Meet the ATN X-Sight 4K Pro: a smart riflescope with a dual core processor that makes life easier for hunters. 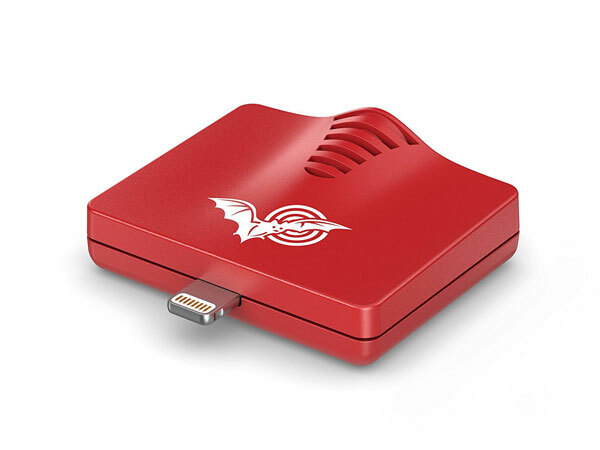 It features dual stream video recording, so you can not only view the video on your mobile device but also record it to a SD card. X-sight 4K Pro is ready for day and night action. 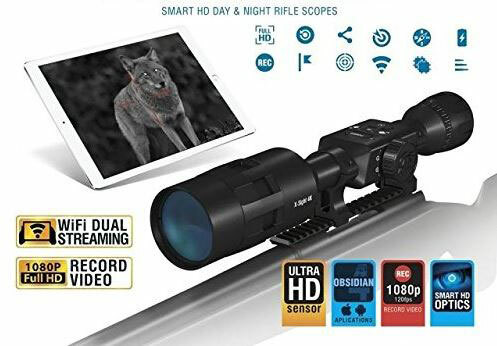 This WiFi enabled riflescope can record 1080p HD and 120fps video. The battery lasts over 18 hours. More info is available here.